Allegations of appalling behaviour by a small number of Australian special forces soldiers accused of killing unarmed prisoners in Afghanistan were serious enough to prompt commanders to question whether it would be safe to deploy the nation’s most highly trained units on future operations. The Army’s big focus now is on identifying what went wrong on those missions, how deep a distorted warrior ethos went within the Special Air Service Regiment, straightening out that ethos and ensuring that what appears to have been an entrenched culture of impunity in key parts of the special forces doesn’t emerge again. If there’s a reassuring aspect of what’s happened, it’s that the atrocity allegations were exposed in large part by other members of the unit horrified by what a small minority were getting away with. 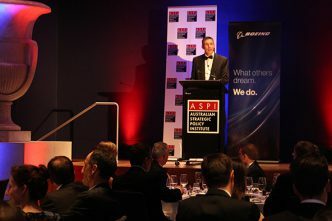 In some cases, witnesses within the ADF suffered serious mental health consequences that drove them to leave the ADF or to redeploy within it. It has taken far too long for the allegations to be investigated and it’s not clear yet how far reports of atrocities travelled up the military chain of command. Two officers who launched investigations to separate facts from rumours were Jeff Sengelman and Angus Campbell, both former special forces commanders. 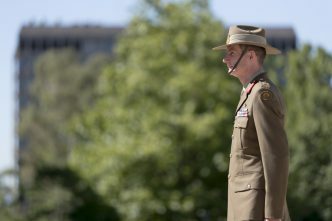 Lieutenant General Campbell soon takes over as chief of the ADF. 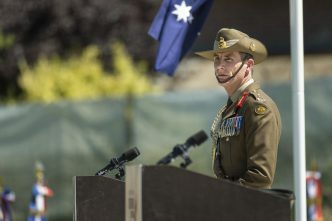 New South Wales Supreme Court judge Paul Brereton, an army reserve officer, was called in two years ago to head an inquiry on behalf of the inspector-general of the ADF. In September 2017, Mr Brereton made a public call for anyone with relevant information to come forward. Now General Campbell has appointed the former director general of intelligence and security, David Irvine, to examine what needs to be done to strengthen the lines of command and accountability in the special forces. It’s clear that the allegations about unsanctioned killings apply to the work of a relatively small number of soldiers in Australia’s Special Forces Task Group. But the nature of the operations that the SOTG carried out made these individuals extremely influential and hard to deal with. Their missions took place under a legitimate cloak of operational secrecy from the time of the first fighting in Afghanistan that followed the 11 September 2001 terrorist attacks and continued for much of the next decade and a half. The fighting saw highly trained soldiers sent back to Afghanistan on multiple deployments, often involving small units of five or six operating deep in enemy territory and relying on their training and their wits to survive. These are the wars of the ‘strategic corporal’, often involving crucial decisions by personnel who may have responsibilities and influence on events far exceeding their relatively junior rank. With soldiers sent repeatedly to fight in wars far from scrutiny and rewarded for acting on their own initiative, that sort of responsibility and stress was bound to take its toll. Rules of engagement and accountability through the operational chain of command right up to the CDF and to Ministers for Defence set the framework for ADF operations. However, such repeated deployments seems to also have given rise to a distorted operational culture—‘the way things are done around here’—within parts of the special forces. The ‘op-sec’ cloak contributed to an unintended consequence of making it possible for individuals involved in questionable behaviour to keep it under wraps. Those who did object to actions they considered potentially illegal or immoral could find themselves ostracised or driven out of the unit for betraying their brothers. This was an environment where the warrior’s experience in battle could mean more within the unit than the formal rank of more senior people outside it. 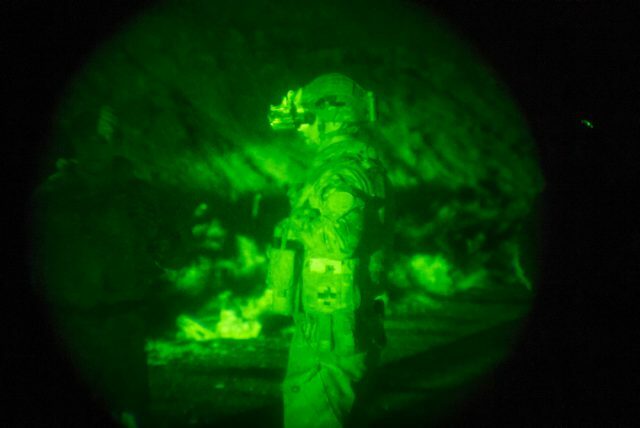 As wars have become more complex, special forces from many nations have increasingly been called on to fight in the shadows, with no front lines and amid civilian populations. It’s often suited governments in nations such as Australia to send units such as the SAS and the commandos for a number of reasons. Their very high level of training means they may be less likely to be killed despite the dangerous missions they perform. 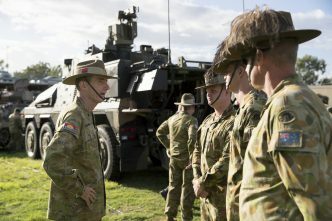 That removes some of the burden of deploying the ADF and reduces the public angst over casualty figures that can, in turn, reduce support for any deployment. It’s easier to keep their activities under wraps because secrecy is a key part of their role and, with very few exceptions, journalists are kept well away from their operations. Another unintended consequence of overusing special forces is that very capable regular army units, which could carry out some of those missions, can feel sidelined and have fewer opportunities to gain operational experience. The less they get, the more likely they are to be sidelined again in the future. And, Australia isn’t alone in confronting unpalatable truths as a result of retrospectively examining the operations of its elite forces. Investigations into special forces activities have been carried out or are planned in Britain, the United States, New Zealand and the Netherlands, among others. Brendan Nicholson is defence editor of The Strategist. Image courtesy Department of Defence.